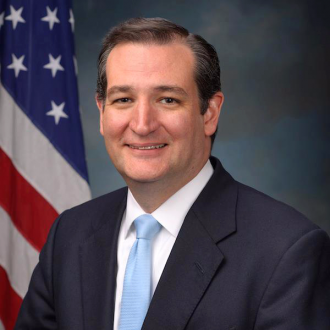 In 2012, Ted Cruz was elected as the 34th U.S. Senator from Texas. 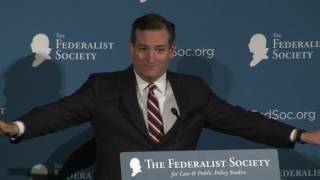 A passionate fighter for limited government, economic growth, and the Constitution, Ted won a decisive victory in both the Republican primary and the general election, despite having never before been elected to office. Ted’s calling to public service is inspired largely by his first-hand observation of the pursuit of freedom and opportunity in America. 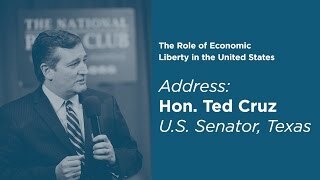 Ted’s mother was born in Delaware to an Irish and Italian working-class family; she became the first in her family to go to college, graduated from Rice University with a degree in mathematics, and became a pioneering computer programmer in the 1950s. Ted’s father was born in Cuba, fought in the revolution, and was imprisoned and tortured. He fled to Texas in 1957, penniless and not speaking a word of English. He washed dishes for 50 cents an hour, paid his way through the University of Texas, and started a small business in the oil and gas industry. Today, Ted’s father is a pastor in Dallas. 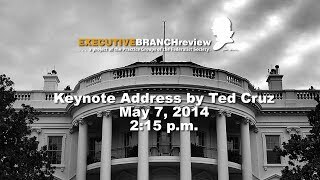 In the Senate, Ted serves on the Committee on Commerce, Science, and Transportation; the Committee on Armed Services; the Committee on the Judiciary; the Joint Economic Committee; and the Committee on Rules and Administration. 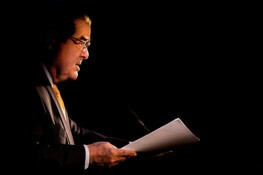 Before being elected, Ted received national acclaim as the Solicitor General of Texas, the State's chief lawyer before the U.S. Supreme Court. 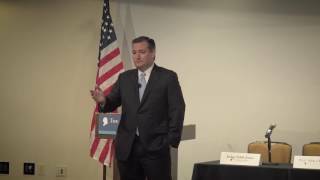 Serving under Attorney General Greg Abbott, Ted was the nation’s youngest Solicitor General, the longest serving Solicitor General in Texas, and the first Hispanic Solicitor General of Texas. • The Texas congressional redistricting plan. 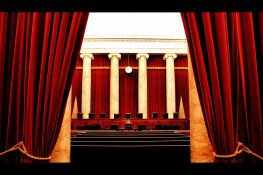 The National Law Journal has called Ted “a key voice” to whom “the [U.S. Supreme Court] Justices listen.” Ted has been named by American Lawyer magazine as one of the 50 Best Litigators under 45 in America, by the National Law Journal as one of the 50 Most Influential Minority Lawyers in America, and by Texas Lawyer as one of the 25 Greatest Texas Lawyers of the Past Quarter Century. From 2004-09, he taught U.S. Supreme Court Litigation as an Adjunct Professor of Law at the University of Texas School of Law. Prior to becoming Solicitor General, he served as the Director of the Office of Policy Planning at the Federal Trade Commission, as Associate Deputy Attorney General at the U.S. Department of Justice, and as Domestic Policy Advisor on the 2000 Bush-Cheney campaign. Ted graduated with honors from Princeton University and with high honors from Harvard Law School. He served as a law clerk to Chief Justice William Rehnquist on the U.S. Supreme Court. 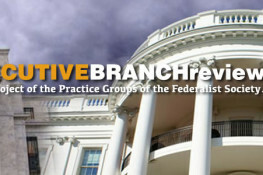 He was the first Hispanic ever to clerk for the Chief Justice of the United States. 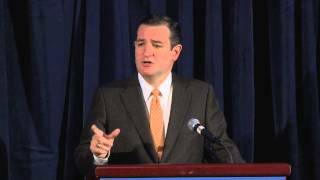 Ted and his wife Heidi live in his hometown of Houston, Texas, with their two young daughters Caroline and Catherine.